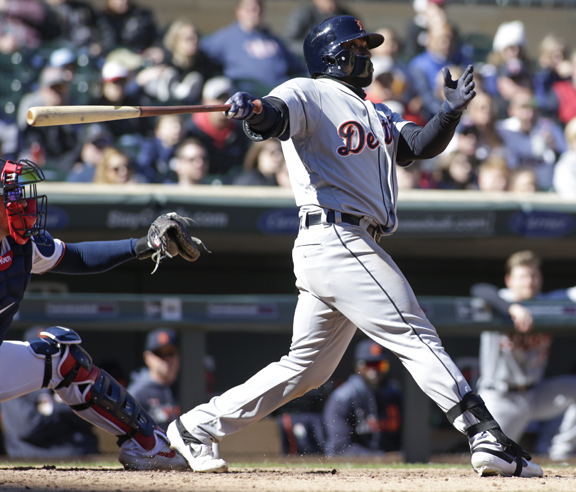 Minnesota’s ace pitched into the seventh inning for his first win since opening day, Trevor Hildenberger struck out two with the bases loaded for his first save and the Twins beat the Detroit Tigers 6-4 Sunday to complete a two-game sweep. Berrios didn’t dominate like the last time he pitched at home, when he set a club record with 10 strikeouts. He watched a two-run lead evaporate when Gordon Beckham’s two-run shot made it 2-2 in the second. But the young righty went back to his fastball and changeup, retired 11 straight and 15 of his last 17. He yielded four hits with one walk and seven strikeouts.